Elaine Ann Williams-Pinder is an agent of hope. This entrepreneur, from the Bahamas, is driven by a passion to transform the community by providing those who are most in need with the tools they need to become masters of their own destiny. 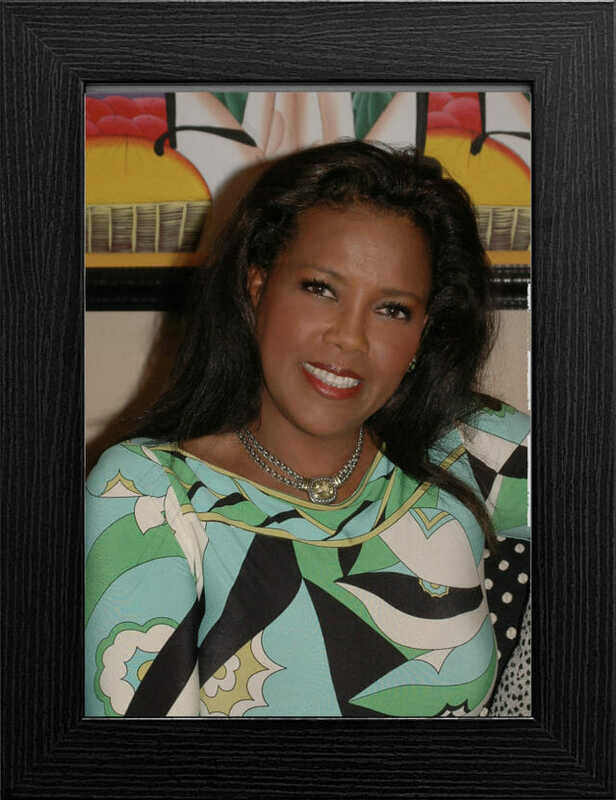 As a budding entrepreneur, Elaine first took on the fierce fashion industry with a store named La Rose. She later pursued another business dream by opening the Bamboo Shack Restaurant which has become the leading native fast food franchise in the Bahamas. At present, Bamboo Shack has seven locations, over 300 employees and is planning to franchise internationally. Bamboo Shack was established in 1990, and has since grown to be a household name of The Bahamas! 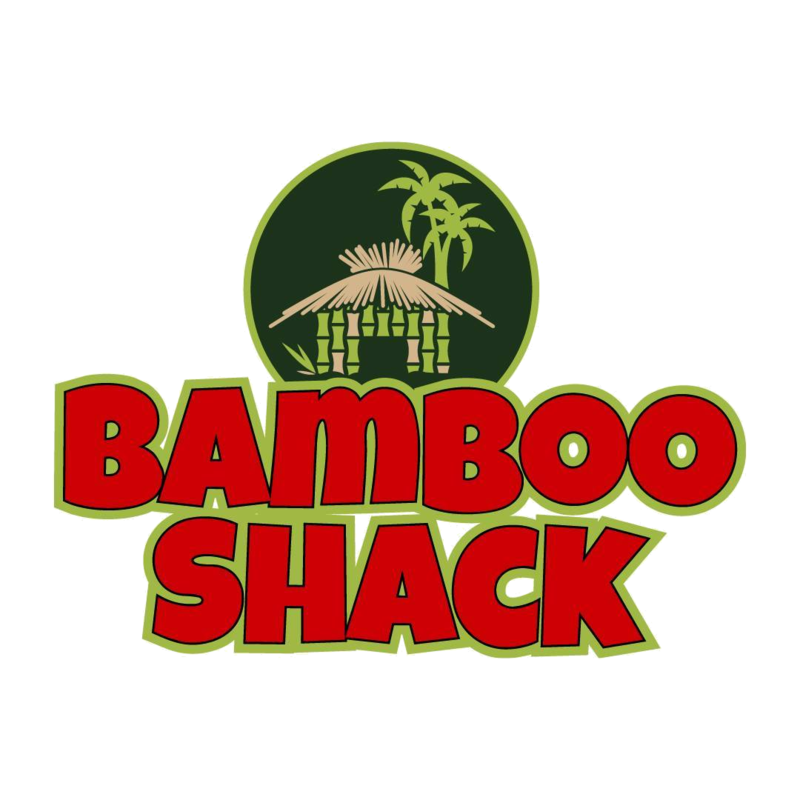 Since then, Bamboo Shack has now expanded to Miami Gardens, Florida, and is loved by all of its customers! It all started as a dream in the mind of a woman who wanted to make the best chicken recipe in the world and transform the fast-food industry in the Bahamas. For Ms. Elaine Pinder, the dream became a reality in 1990 when she opened Bamboo Shack on a meager 20’x 20’ (400 sq. ft.) building located on Nassau Street with just two employees. As demand grew, a second branch was opened on Baillou Hill Road in 1995. Shortly thereafter, Bamboo Shack expanded its operation on Nassau Street with a bakery that would supply all branches with freshly baked bread rolls and burger buns daily. Through many years of perseverance, Bamboo Shack has become a ‘household’ name whose products many Bahamians have ‘dubbed’ deliciously Bahamian. After nearly 21 years of growth, Bamboo Shack has expanded to six locations throughout New Providence. In December 2009, Bamboo Shack demolished its original building and constructed an aesthetically pleasing quick service restaurant, which included a state-of-the art commercial kitchen where the new “Healthy Choice” menu items are served. The building’s exterior and lushly landscaped parking will serve as a prototype for future Bamboo Shack locations. More recently, Bamboo Shack has invested in “Breakfast Stew Shacks” which provides freshly prepared breakfast items such as souses, stews, grits and sandwiches at three locations. At present, the Bamboo Shack Corporate Head Office is located on Soldier Road. The Bamboo Shack Ltd. currently employs 238 persons. 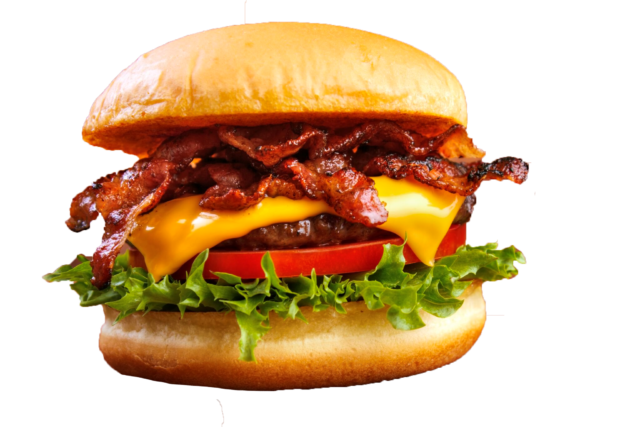 Main items sold in its quick service restaurants include Fried Chicken, Cracked Conch and assorted Burgers which are served as snacks with fries. All Bamboo Shack Quick Service Restaurants are open Monday through Saturday from 11:00am to 1:00am and its Breakfast Shacks are open from 7:00 am to 12 noon. Copyright Bamboo Shack US 2018. All Rights Reserved.